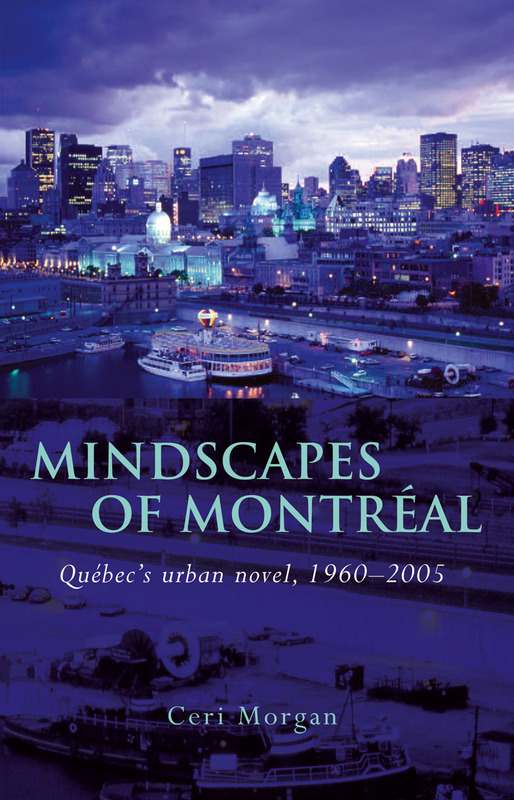 In Mindscapes of Montréal, Ceri Morgan examines a number of francophone novels written between 1960 and 2005 and set in Montréal. Morgan captures each book’s formal innovations and engagements with the complex cultural and linguistic geographies of Montréal. She then broadens her analysis and fills in the aesthetic, social, and political backdrops against which these novels were written. In doing so, Morgan demonstrates the importance of the imagination in our experience and understanding of the urban.